Welcome to the official site of Sue Scheff. After a harrowing experience trying to find help for her own daughter in 2001, she founded Parent’s Universal Resource Experts and has since assisted over 50,000 families with their own teens. In 2003 she become a target of an online smear campaign. She fought back by taking her assailant to court and winning a landmark case for Internet defamation and invasion of privacy for $11.3M. 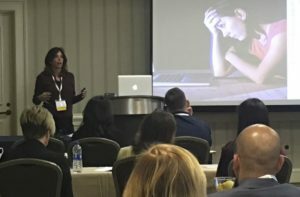 Today Sue Scheff speaks frequently on the importance of online reputation, public shaming and the rise of incivility. 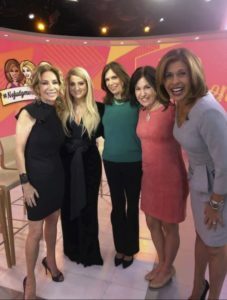 She has been featured on numerous media outlets including The Today Show, ABC News, CBS Morning Show, CNN, Fox News and more. Sue is also a regular contributor for Psychology Today, Huffington Post, Today Show Parents, NBC Education Nation, Washington Post, Orlando Sentinel and more. 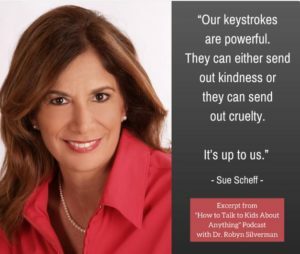 Sue Scheff has three published books. 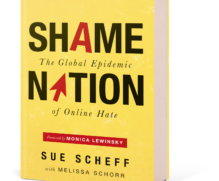 Her latest, Shame Nation: The Global Epidemic of Online Hate (Sourcebooks, 2017) with Melissa Schorr, features a foreword by Monica Lewinsky. Her second book, Google Bomb (HCI, 2009), with a foreword by Michael Fertik and co-authored by the late Internet attorney, John Dozier, tells the story of how she won the $11.3M online shaming landmark case in Florida and recovered from Internet disaster. 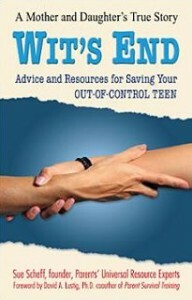 Her first book, Wit’s End: A Parent’s True Story (HCI, 2007), details how deceptive the teen-help industry can be and shares how Sue created her organization that has since helped thousands. Sue has been sharing her story and empowering audiences across the country at speaking engagements. 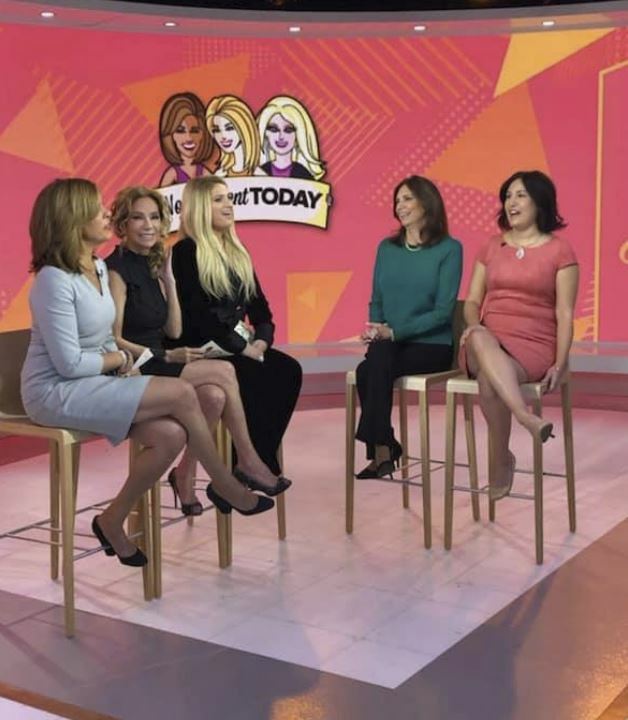 Today your online reputation is the first impression people have of you — it can literally change the direction of your career, job and your life, as well as your teen’s college choice. Learn more about the topic’s Sue can discuss at your next event. 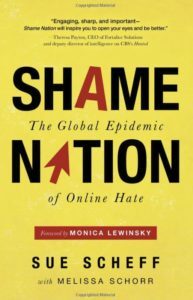 Shame Nation Book now available! Learn more about Shame Nation! Visit Shame Nation site for more information. Order Shame Nation today from Amazon, Barnes & Noble or Indie Books. Also available on Blackstone Audio. 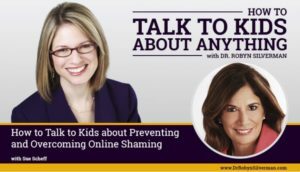 Tips on How to prevent online shaming. 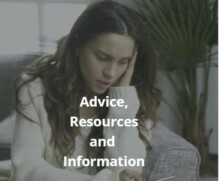 Sue provides guidelines to adhere to when posting online. Such as being mindful of what you post, learn patience, de-clutter your friends list! 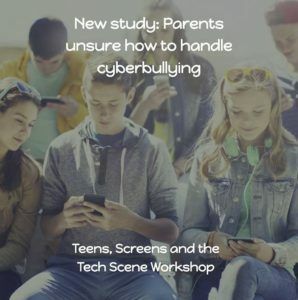 Tips once online shaming or cyber bullying has occurred. Steps to triumph in the area of online shaming. How to build up and humanize your online persona. 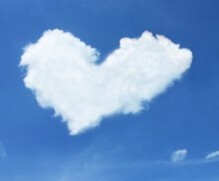 How to check-in with yourself- am I representing myself in the way that is genuine and kind? 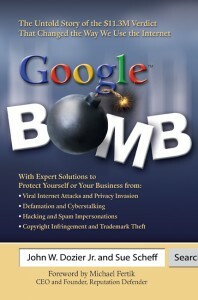 Order Google Bomb book today. Learn more about Google Bomb book. Order Wit’s End book today. Visit Wit’s End site and read a free chapter. 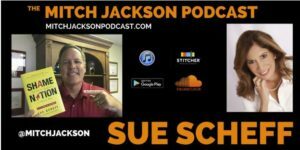 All podcast interviews with author Sue Scheff. Why We Post Before We Think? 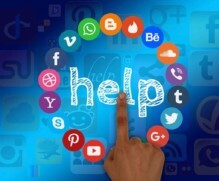 Is Your Social Media Preventing You From Being Hired? Will You Be Deleting Your Facebook Account?